Money, money, money. It's a hot button issue in most relationships (mine included) and is important to everyone's life. We cannot disregard the importance of money. Whenever someone has told me how unimportant money is, I have quickly reminded them that food, shelter, and clothing (among other things) are bought with money. Nothing is free. Money is everywhere. It's in every aspect of our lives. Pretending that money isn't important is foolish. Should money run your life? No, it shouldn't. Unfortunately, though, money is often a stress inducing, fight causing fact of life. I did not grow up financially secure. I'm not even sure I knew what that was or that it was possible until I became an adult. Many arguments in my household have been money-based. In fact, it's one of the few things we (now) fight about. I think it's pretty accurate to assess the majority of people as no good at managing their finances. 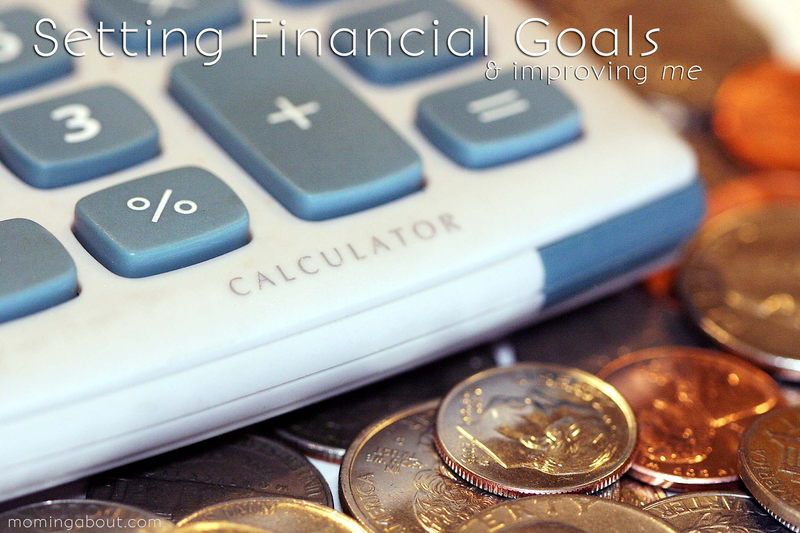 In order to improve my quality of life and my family's quality of life, I want to improve how we manage our finances and become financially fit. 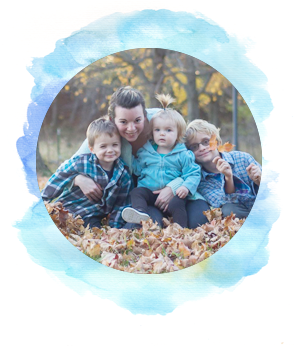 Lucky me, I stumbled across Six Figures Under and her article about You Need A Budget (AKA: YNAB) budgeting software and how it changed how her family budgeted for the better. YNAB is self-described as personal budget software with a four step method that I plan to cover a little more in a later post. It's even free for college students or you can download a free 30 day trial, if you want to try it out. Start living off last month's income. Build a 90 day emergency savings. Save $1000 for a car down payment. Start paying on student loans (and don't take out any more). Assess what's going out (my bills and expenses). Eliminate unnecessary bills and expenses. Stop mindless spending by giving ourselves an allowance. Image courtesy of Chance Agrella on freerangestock.com. Text added by Moming About.